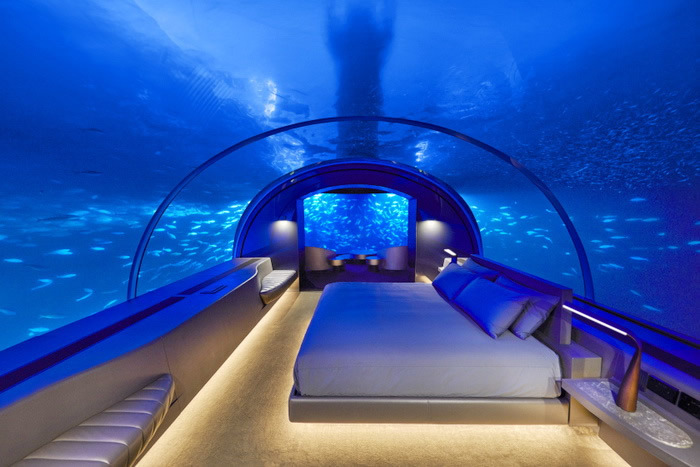 Conrad Maldives Rangali Island has officially opened THE MURAKA, world’s first undersea villa. 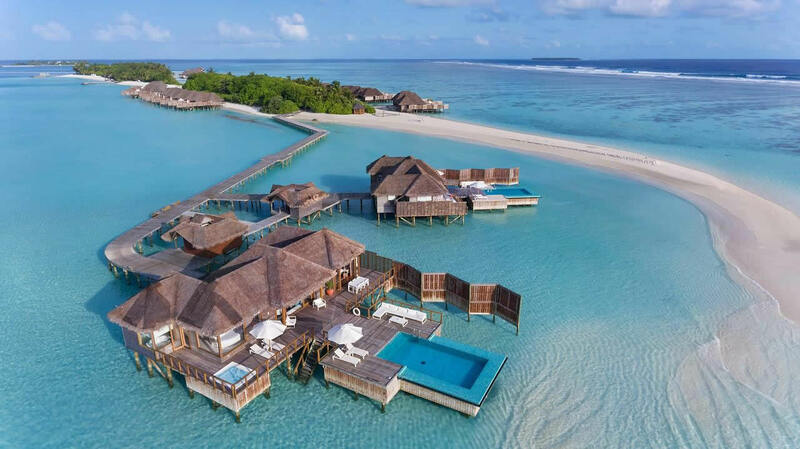 This luxurious and sophisticated Maldivian resort is located on two idyllic islands combining the best beaches and over-water accommodation, both with dense vegetation and palm trees that create a natural tropical paradise. Suitable for couples and families alike, Conrad is all about glamorous splendor in a luxury setting with some of the most exciting underwater adventures in the Maldives. The two private islands connected by a 500m bridge and both are designed for true enjoyment. 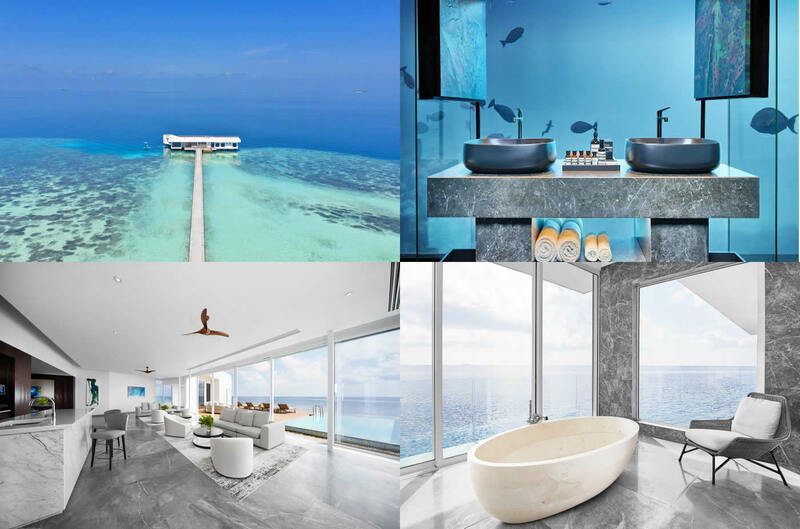 Conrad Maldives Rangali Island is located in South Ari Atoll and is accessible by a 30-minute seaplane flight from the Maldives main airport.